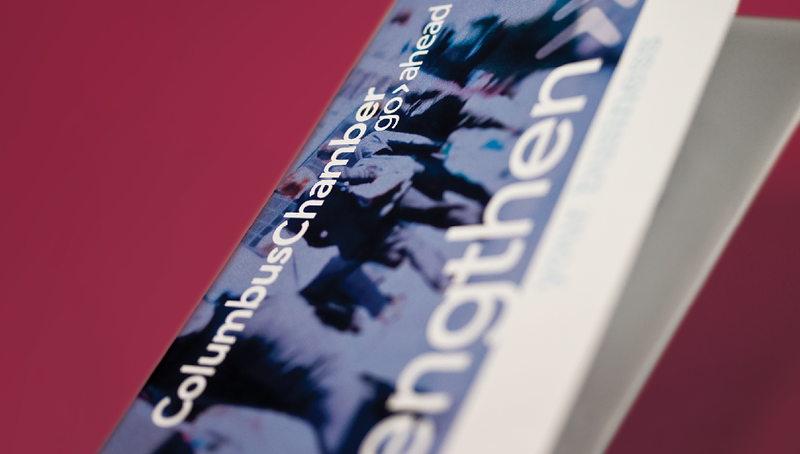 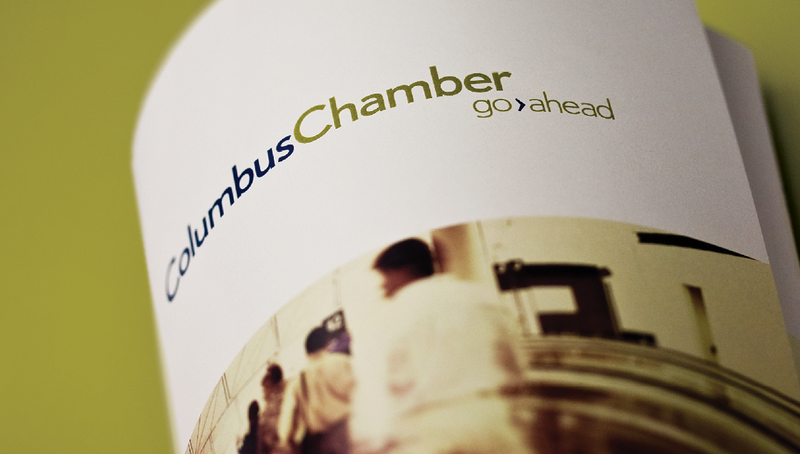 The Columbus Chamber of Commerce’s mission is to lead and support economic growth and development for the Greater Columbus community. 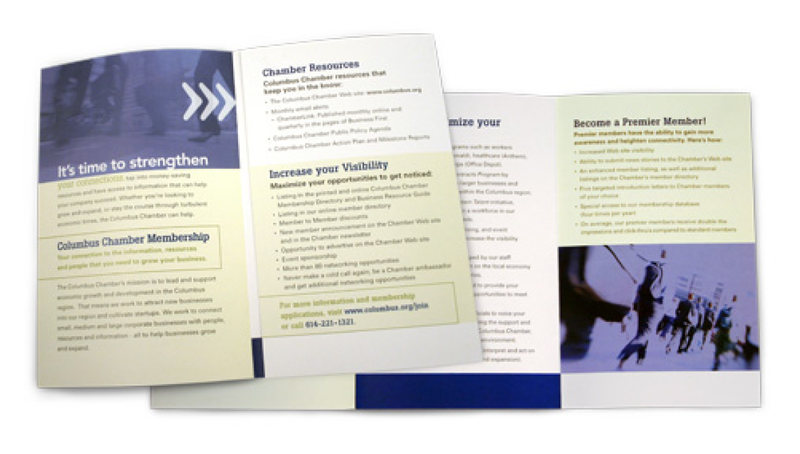 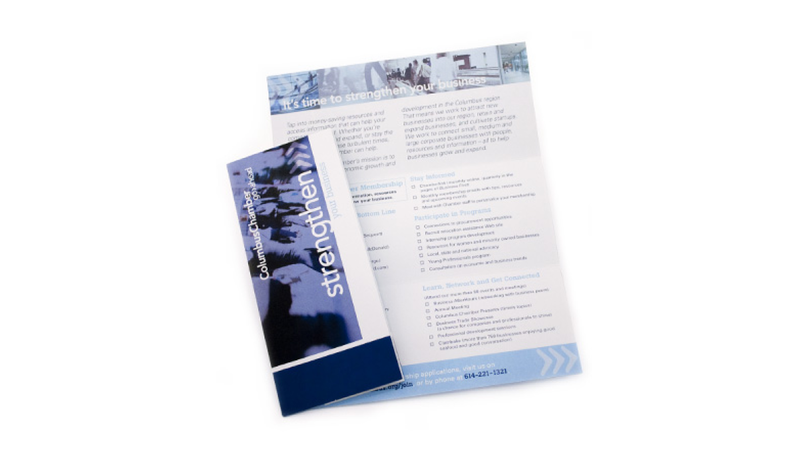 The Chamber came to Origo to create new, versatile marketing and sales materials to emphasize their strengths, and, ultimately, to increase membership and revenue. 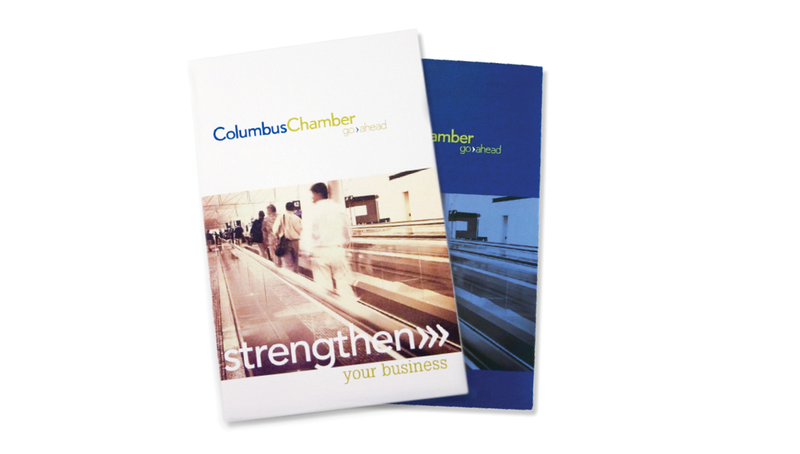 As a valuable entity to the City of Columbus, Origo was proud to help the Chamber of Commerce maintain their position as a leader amongst the business community, building awareness of their great member benefits.